What is District Heating and Cooling? Outside the old eastern European block District Heating and Cooling (DHC) Systems are rare, and yet they may be much more common in future. DHC as a concept is often unfamiliar, so we decided that should write this to explain the concept. We also created a video on this subject, and based upon the first part of this article, and which we have added below. Once you have watched the video (1 min. 30 seconds) return here and continue to scroll down the page, where we have a ton of fascinating facts for you about District Heating and Cooling. According to Eurostat more than 80 million tonnes of household and similar wastes were sent to landfill in 2012 (more than 30% of the amount of waste treated in Europe) instead of being re-used, recycled or recovered. Similar waste streams such as those from offices, shops and factories are also landfilled. More than 400 Waste-to-Energy plants are currently operating in Europe, treating about 78 million tonnes of waste a year. This represents a calorific heat value of between 470 and 1,240 PJ. Enough to heat London for five years. Currently, less than half of this potentially usable energy is recovered as electricity and heat, which means that there is still significant potential for development. This is particulalrly beneficial if more heat could be recovered from existing Waste-to-Energy plants by linking them to DHC networks. Currently, there are more than 6,000 District Heating and Cooling (DHC) systems in Europe. 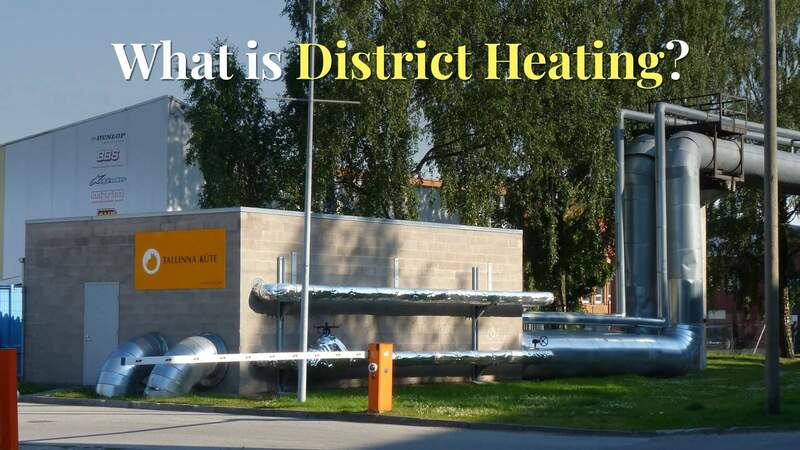 What is District Heating and Cooling? District Heating and Cooling is where a heat source (hot water) is used to supply heat to homes and businesses via a district heating scheme. That means hot water pipes which are very well insulated to avoid heat-loss en-route from the hot water while it is pumped to the heat users. Cooling is much rarer in district heating schemes, but it is a potential use, when cold water can be delivered in the summer. There are many examples proving that District Heating and Cooling is a viable, readily available solution for a quick transition from individual heating based on fossil fuels to a combination of more efficient, renewable and competitive energy supplies. Yet there is room for further improvement and, in particular, for expansion. In Europe, the energy recovered from Waste-to-Energy plants for District Heating represents 50 TWh per year, i.e. around 10% of the total heat delivered through District Heating systems. Studies suggest that the potential for using heat from waste is equivalent to 200 TWh per year by 2050, which means that there are still opportunities for further development. Also, it is expected that District Heating Systems will function as the backbone of tomorrow’s Smart Cities. 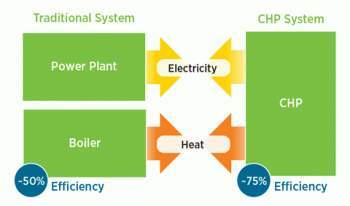 Combined heat & power (CHP) systems, can convert a single fuel into both electricity and heat in one process. By using waste heat, CHP plants can reach efficiency ratings as high as 80%, compared with the efficiency of gas-fired power stations which is around 50% in the UK. 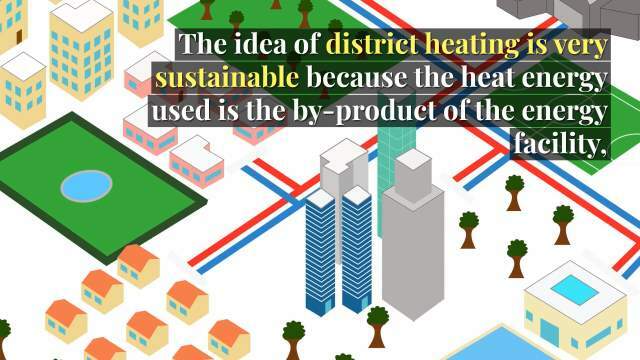 via What is District Heating and Cooling (DHC)? The report, titled Micro Combined Heat & Power Market Research Report states that the demand for this in the market is increasing substantially due to the growing awareness among individuals regarding the latest technological advancements and innovations. It presents a detailed assessment of the historical and the current performance of this market, taking the key trends, driving factors, limitations, and significant opportunities into consideration. 7. while consider the question of what is district heating and cooling. Did you know? The U.S. Capitol Building and congressional buildings will soon be powered by a CHP plant. This summer, the Architect of the Capitol started designing a CHP plant that would generate approximately 18 megawatts of electricity and provide steam heat to congressional buildings. Once completed, the Capitol will join the list of other government organizations, like the General Services Administration and the National Institutes of Health — that operate CHP facilities. 6. 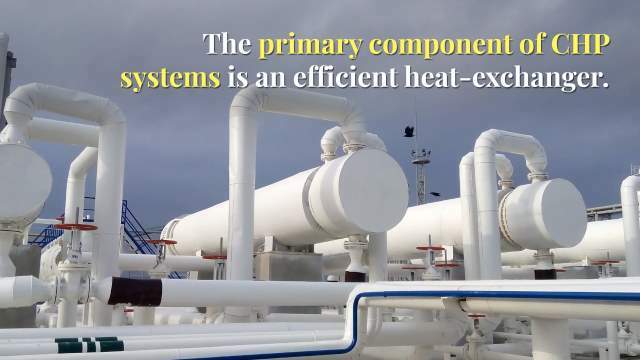 CHP systems can use a diverse set of fuels to operate, from natural gas and biomass to coal and process wastes, and there are no limitations to what is district heating and cooling when you appreciate what is district heating and cooling DHC/ CHP, and where they can be deployed. 3. Last year, President Obama set a goal of 40 gigawatts of new, cost-effective CHP by 2020. Meeting this goal would save American manufacturers and companies $10 billion each year in energy costs, result in $40 to $80 billion in new capital investment in plants and facilities that would create American jobs, and reduce carbon pollution by 150 million metric tons — that’s equal to the emissions of more then 25 million cars. 2. Since 2003, the Energy Department has been working to grow the CHP market through technical assistance partnerships, most recently with seven new projects that will operate regionally and collectively across the U.S. Between 2009 and 2012, the partnerships have provided technical support to more than 440 CHP projects, helping U.S. manufacturers, businesses, hospitals and universities understand how CHP can improve their bottom lines, lower energy bills and help protect our air and water. 1. During and after Hurricane Sandy, CHP systems played a key role in enabling hospitals, universities, schools and residential buildings to continue operations when the electricity grid went down in the hardest-hit localities — proving that CHP is a sound choice in making our energy infrastructure more resilient in the face of extreme weather events. We hope you are fully aware now of what is district heating and cooling, but if not please use our comments box below to ask us a question. Umm, cant we just, ya know…. 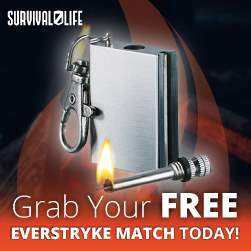 Burn it? You are going to kill us all? I LOVE IT!!! COOL IDEAS VERY CREATIVE. THANK YOU.? 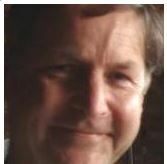 Hello, I would be putting your link in our FB page as an informative video about our District Heating. We will also credit your source as well. Thank you! ?